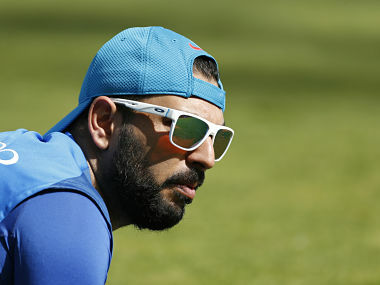 New Delhi: Yuvraj Singh and Gautam Gambhir began their quest to get fresh IPL contracts in earnest, hitting half-centuries, as Punjab pipped Delhi by two runs in a marquee North Zone encounter of the Syed Mushtaq Ali Trophy. 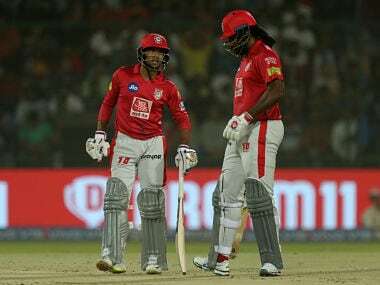 Yuvraj scored 50 off 40 balls, an innings that was overshadowed by Manan Vohra's 74 off 50 balls, as Punjab scored a decent 170/3 in 20 overs. In reply, Gambhir kept Delhi in the game with a 54-ball 66, but his team finished at 168/4 in 20 overs. 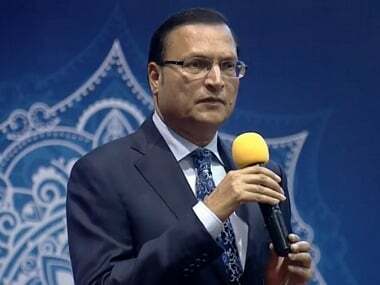 Three IPL franchises -- Delhi Daredevils (CEO Hemant Dua), Mumbai Indians (TA Sekar) and RCB (Avinash Vaidya) had their representatives checking out the form and fitness of various players before the auctions on 27 and 28 January. The BCCI tournament's sole purpose is to give talent scouts of various franchises a taste of new talent and an update on the form of some proven performers. The two seasoned pros, Yuvraj and Gambhir, who till recently were sought after T20 players, showed their prowess, albeit with sporadic success during a morning match in which, save Vohra, the other youngsters didn't impress much. 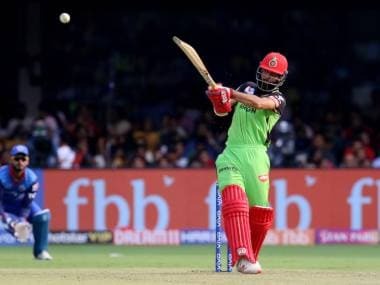 Yuvraj hit a straight six off leg-spinner Tejas Baroka (0/32 in 2 overs) apart from some eye-catching boundaries off Kulwant Khejroliya and Pradeep Sangwan. 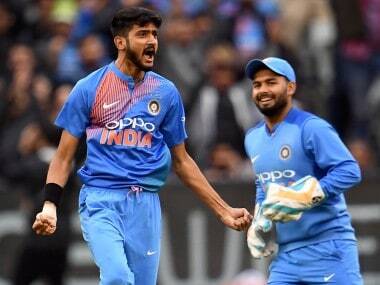 The only bowler that gave Yuvraj some trouble was Navdeep Saini, whose extra pace the veteran India discard found hot to handle. Vohra, on the other hand, was comfortable against the Delhi attack hitting as many as six sixes. In reply, Delhi looked in command when Gambhir and young Rishabh Pant (38, 25 balls, 1x4, 3x6) added 73 in 9.4 overs before the youngster was run out. Gambhir played some lovely pull shots in front of the square and also used his feet to hit Harbhajan Singh (0/31 in 4 overs) inside out over extra cover. He was finally out trying for a second run as Punjab pulled things back during the final overs. With 13 required off the last over, one-time 'Auction Sensation' Pawan Negi (who was paid Rs 8.5 crore by DD for his all-round skills) failed to hit a single boundary while rookie Lalit Yadav, in his bid to impress Hemant Dua and Co, tried all sorts of fancy shots without success. Delhi 168/4 (Gautam Gambhir 66 off 54 balls, Rishabh Pant 38 off 25 balls, Harbhajan Singh 0/31 in 4 overs). Himachal Pradesh 130/8 (Nikhil Gangta 31, Parveez Rasool 2/15 in 4 overs). Jammu & Kashmir 97 in 17.4 overs (Pankaj Jaiswal 4/15). Himachal won by 33 runs.